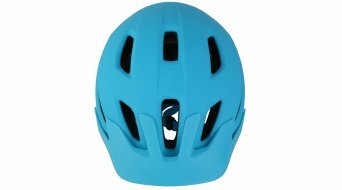 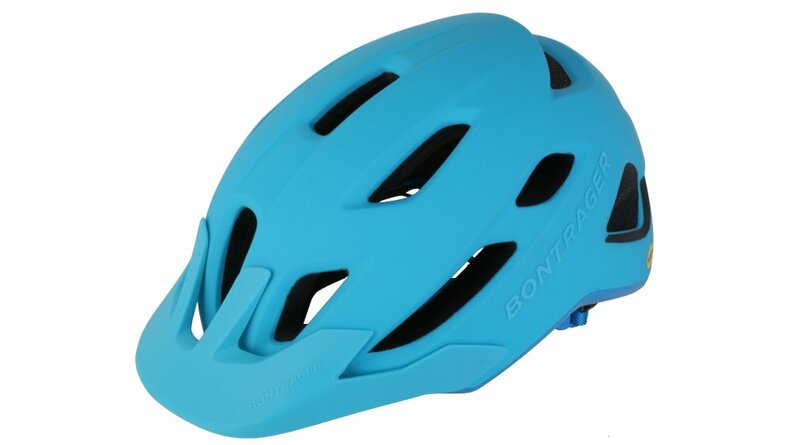 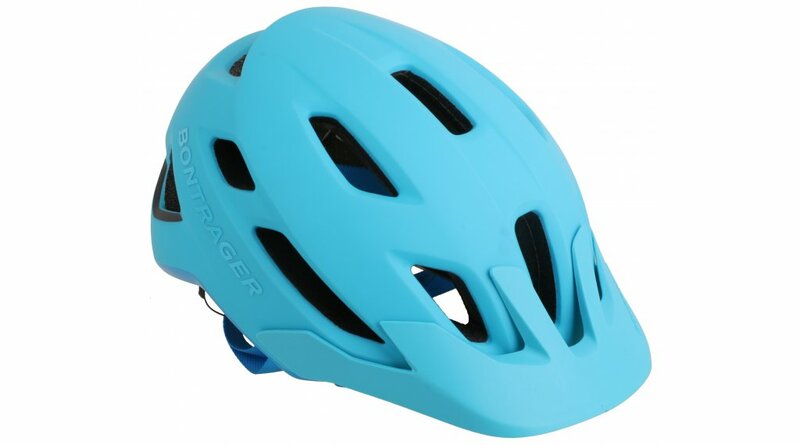 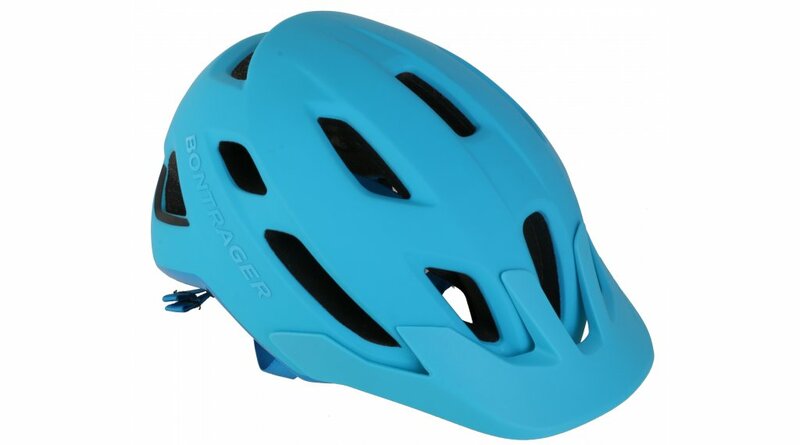 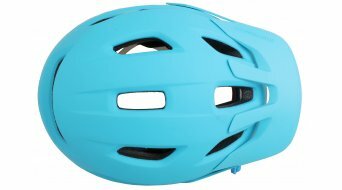 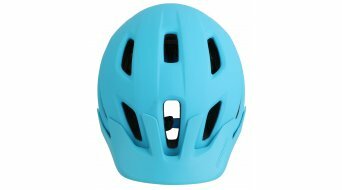 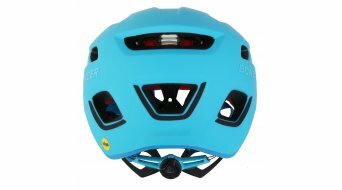 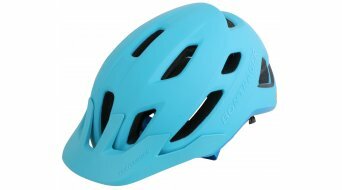 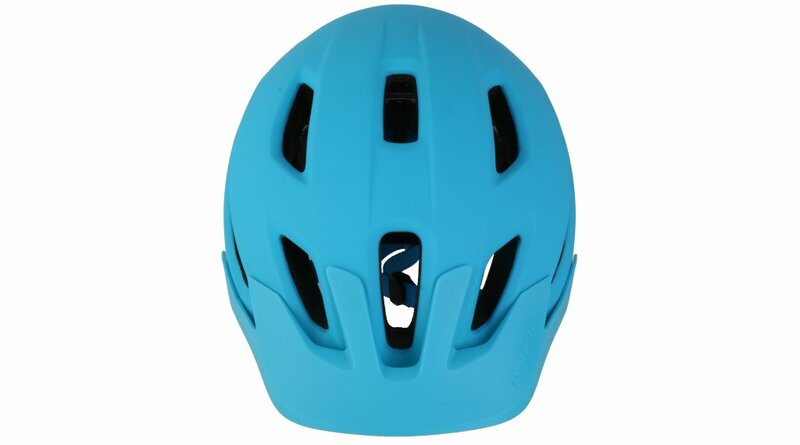 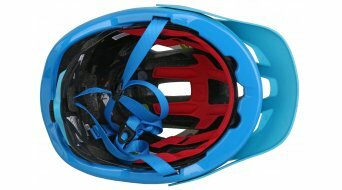 Affordable all-around helmet with a perfect balance of performance and comfort and the added protection of MIPS. 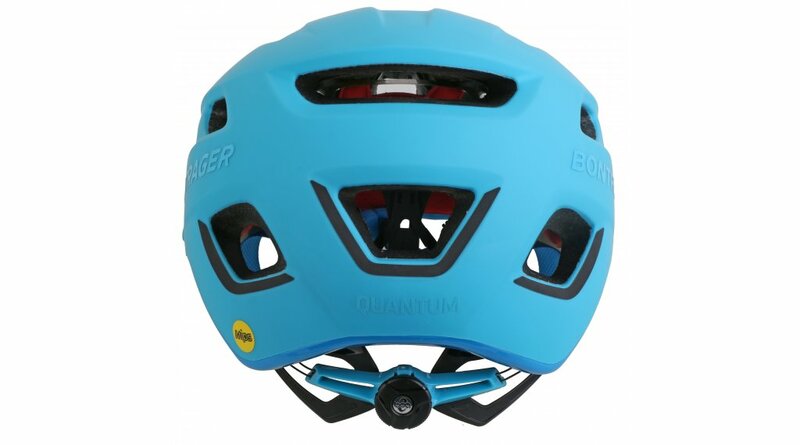 Quantum helmets fit perfectly from the first moment and are characterized by their superior ventilation and large-area coverage. 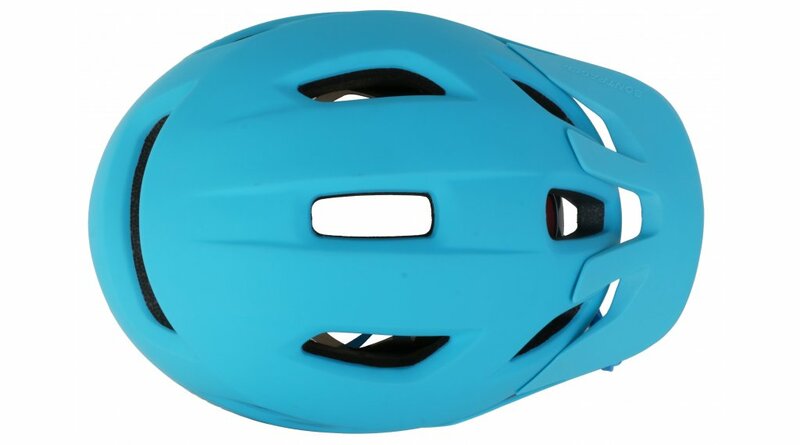 A removable visor enhances the enormous functionality of the Quantum and makes it your indispensable companion on every trip. 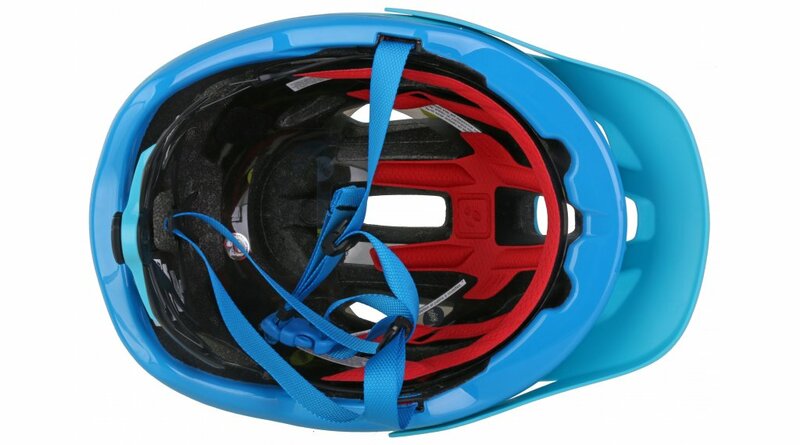 MIPS (Multi-Directional Impact Protection System) sets new standards in helmet safety. Developed by brain surgeons and scientists, MIPS reduces the rotational forces that act on the brain when it hits the head obliquely.